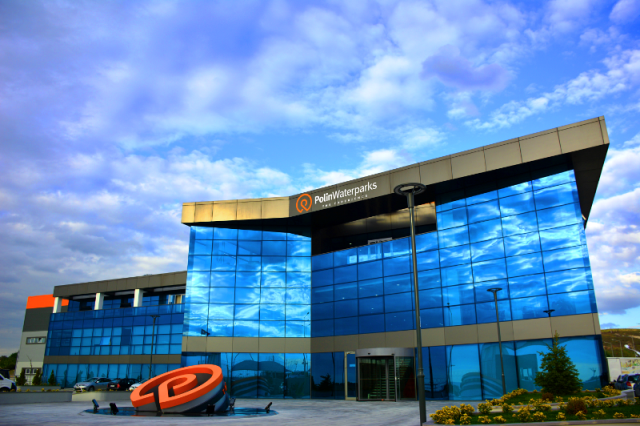 Polin Waterparks is proud to be recognized as one of the few research and development (R&D) centers in Turkey. 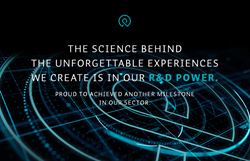 This certification, in part, recognizes Polin Waterparks for its qualified innovation expertise. Polin Waterparks, which was founded in 1976 and recently celebrated its 40th anniversary, was recently certified as a research and development (R&D) center by the Turkish Ministry of Science, Industry and Technology. This certification, in part, recognizes Polin Waterparks for its qualified innovation expertise.